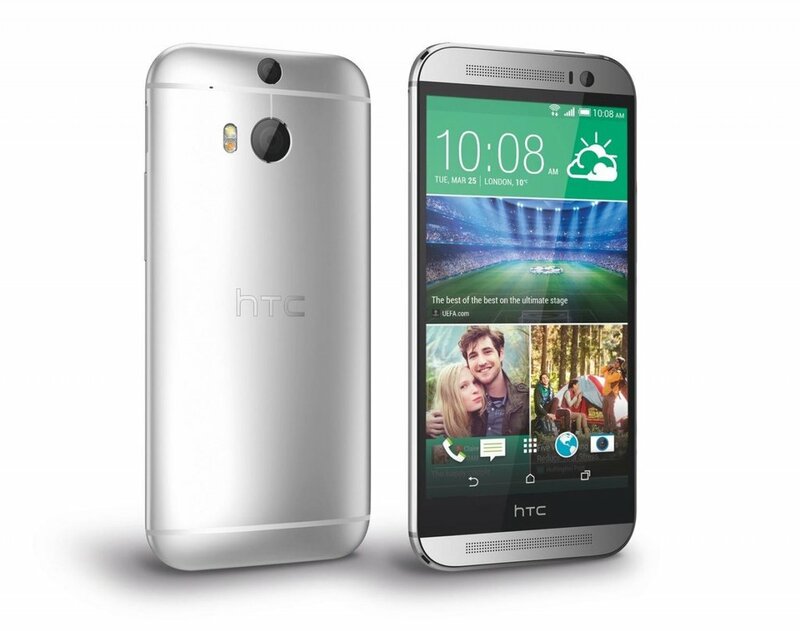 When the discussion starts on the top 2015 Android smartphones starts, the HTC One M9 is always brought up. 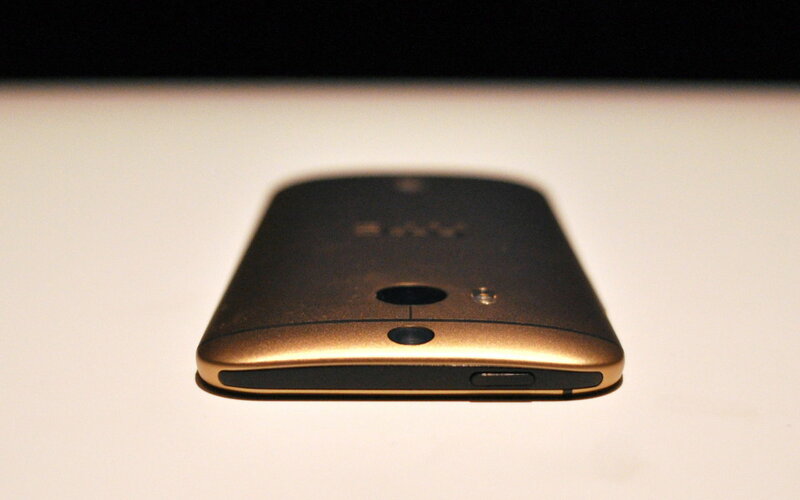 Many of us think that the M9 may just be the best phone yet, and based on the current rumors many can see why. With the many changes in the overall concept, consumers are already taking notice on the upcoming release. 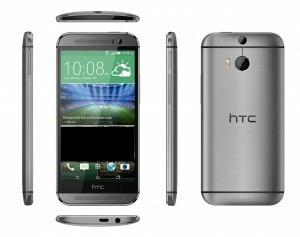 The improvements start with the rumors on the HTC One M9 features. Expected to feature a new, exotic surround made up of liquid silicone and aluminum, the M9 will be one of the best looking for sure. The outer body of the HTC One M8 was good looking, but it needed an overhaul to compete with other premium smartphones. As many of us look to a more metal outer-body, the exotic surround will give us the perfect mix. Other rumors on the HTC One M9 features that are really beginning to take off are the camera specs. Both cameras are expected to see more megapixels as the 18 MP rear camera and the 5 MP front camera will be much improved. 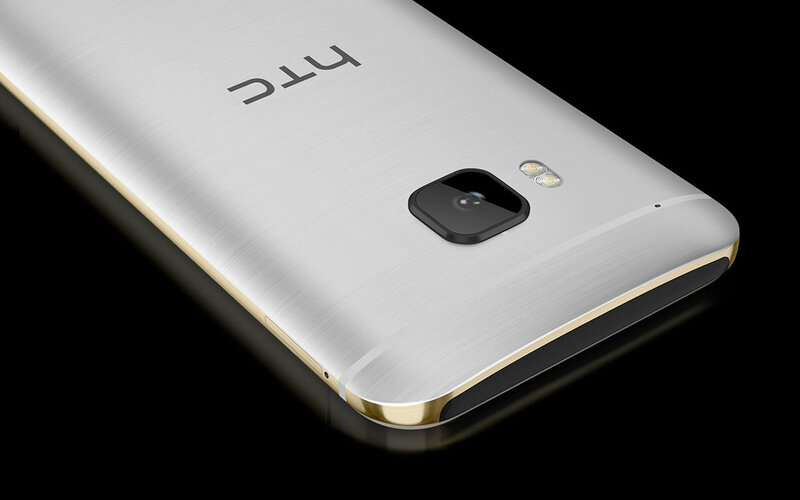 The HTC One M9 camera features will compete with many other 2015 releases such as the Galaxy S6 and LG G4. 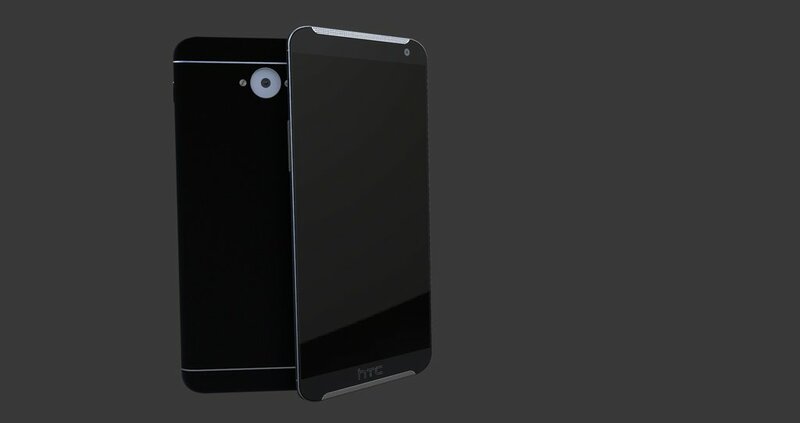 The HTC One M9 release date is still somewhat of a mystery, but the current rumors point to a March 2015 release. 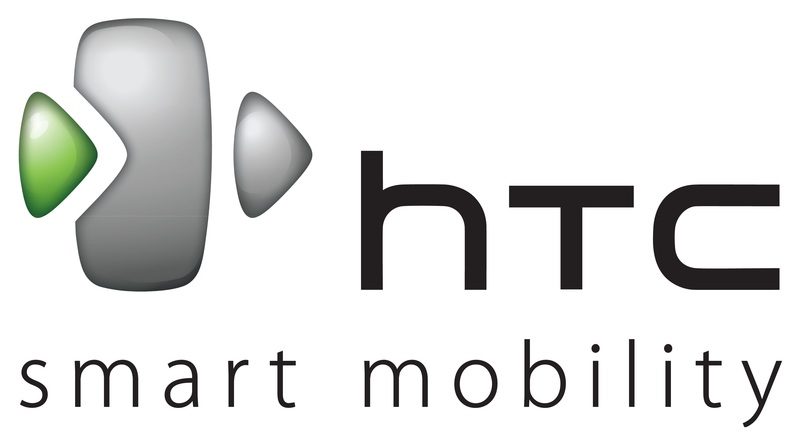 We patiently awaiting the Mobile World Congress event during the first week in March as the official HTC announcement will tell us more. 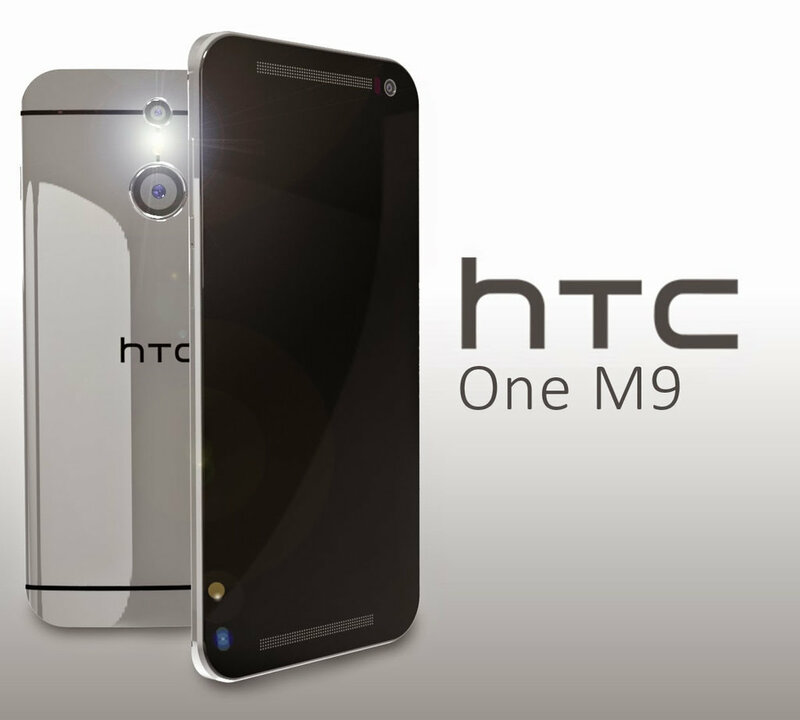 Based on previous releases such as the HTC One M8, the March rumors for the M9 release seems to be the most practical. With a US price tag of $800 for the full price, the HTC One M9 will be comparable if not cheaper than other 2015 releases. As HTC looks to capitalize on the strong consumer base, keeping the M9 price comparable will be a must for the long-term aspirations for the upcoming HTC release. Stay tuned for more info, or you can get instant FB notifications by simply following us on Facebook.